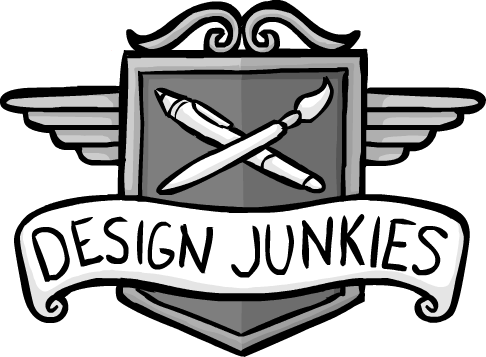 DESIGN JUNKIES is coming soon! You can read the first seventeen episodes here. 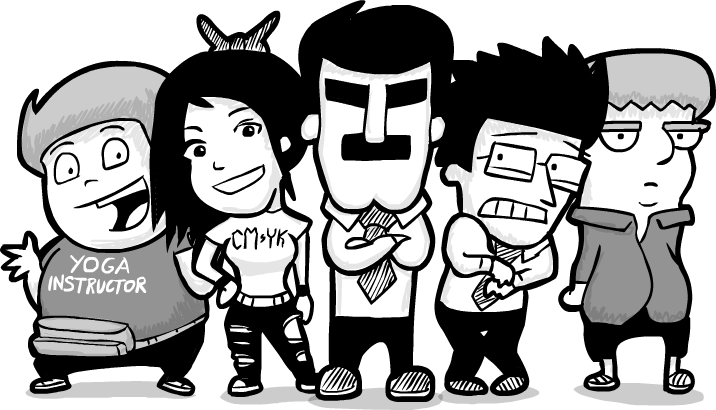 DESIGN JUNKIES is a comedy webcomic for web designers, set in the office of a web marketing agency of the same name. Written and illustrated by EnzoComics, it is loosely based on his brief time working as an (un)professional web designer. 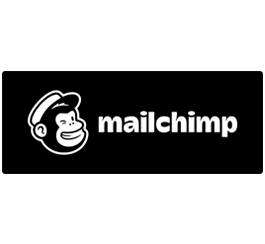 If you would like to get notified when DESIGN JUNKIES goes live, please feel free to leave your name & e-mail and we'll send you a notification once the comic gets going!